dog have a safe haven that gives him the option to get out of the elements should he wish to do so. 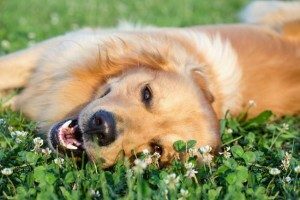 There are several great products on the market these days that cater to dogs who spend a lot of time outdoors. We all know that a dog house will provide some protection, but how much can a thin piece of wood or plastic really protect them? consists of insulation pieces that are snapped together for easy installation. In the same manner, the pieces can be removed to be cleaned on a regular basis. 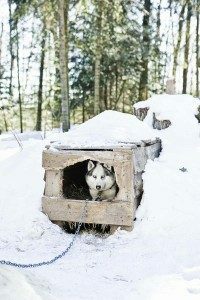 There are also special heaters that are made to be fastened within the dog house. These heaters are completely enclosed to avoid burning the dog and are thermostat controlled so they are not running all the time. Adding these products to your dog’s outdoor shelter will provide them with a space that is warm and chill free. 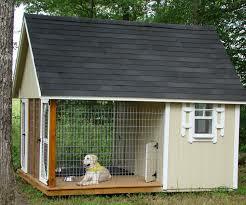 Regardless, make sure all dog houses are themselves under adequate shelter and protected from cross winds. As temperatures continue to drop this winter, please make sure your furry friends have the needed protection against hypothermia. Search the internet for pet-friendly heating systems and make your dog comfortable for this winter.